Calbrett Supersire Barb VG-86-USA 2yr. The #5 GTPI female in the January 2019 intermediate run! Different branch from the Rainyridge Talent Barbara family! Sired by DG Charley the former #1 GTPI bull World Wide! Ms DG-TM Delta Blake-ET GP-83-USA VG-MS 2yr. 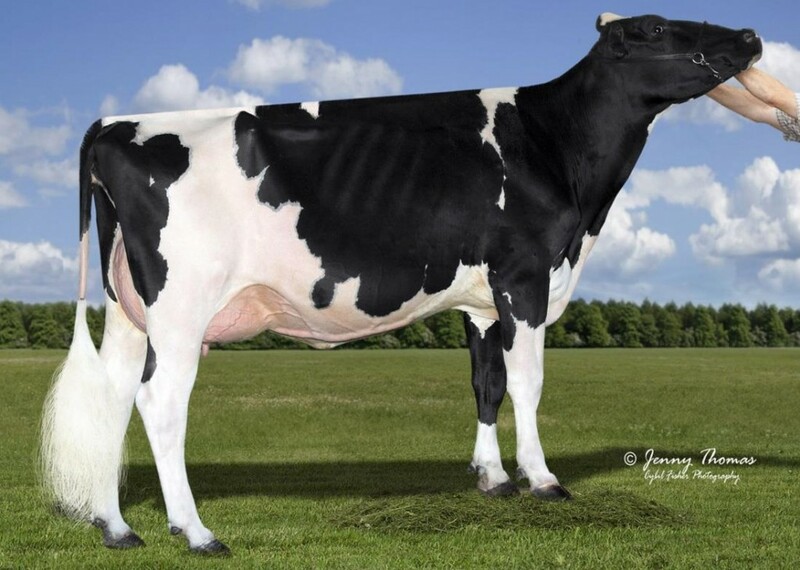 Full sister to the #1 gTPI *RC cow in the USA: MS DG Delta Bridgett *RC VG-85-USA 2yr. 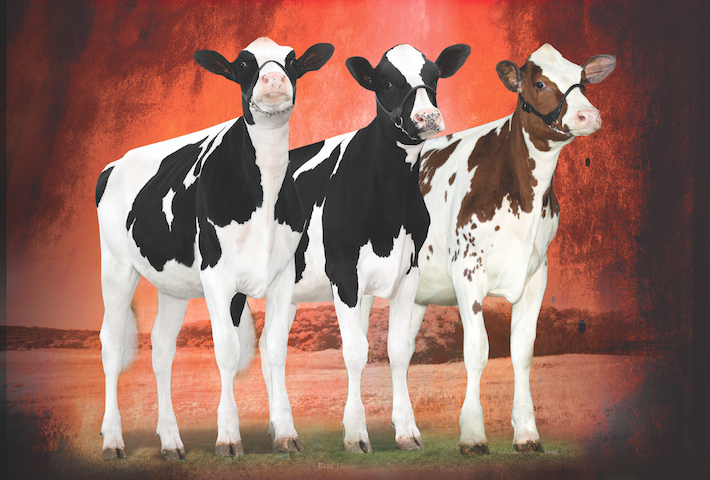 Calbrett Supersire Barb *RC VG-86-USA 2yr.